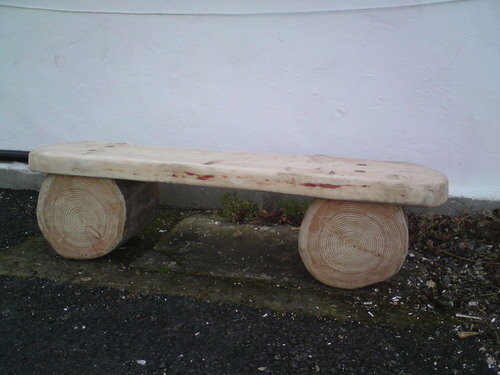 ALFA Tree Services can supply and fit our very own Low Maintenance, Rustic, Recycled Forest Benches which will compliment any garden or rest area, cut and milled using our own mobile Alaskan Mill. They have proved very popular with Schools & Centres that have the need to provide outdoor seating as well as being a feature in domestic gardens. They can be manufactured from trees felled on site or from another site adding to their recycled status. The tops are securely bolted to the legs, the bolt hole is then pegged with dry wood by one of our skilled craftsman. 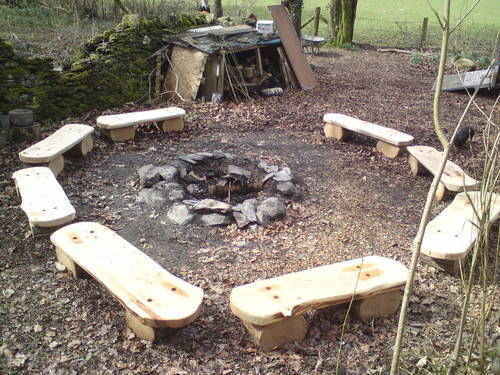 The seats can be securely fitted to the site to deter theft and are available in Hard or Soft wood. Engraving is also an option which can add to the character or be an aid to learning.